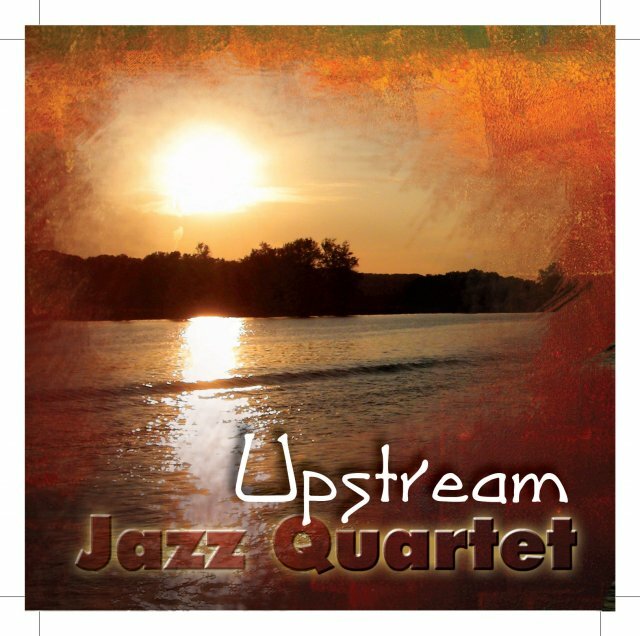 "Humbly walking in the footsteps of Sonny Rollins and others who have taken time for reflection in their careers, I've found my path is to bring music to the people. And that's exactly what these new projects are about." 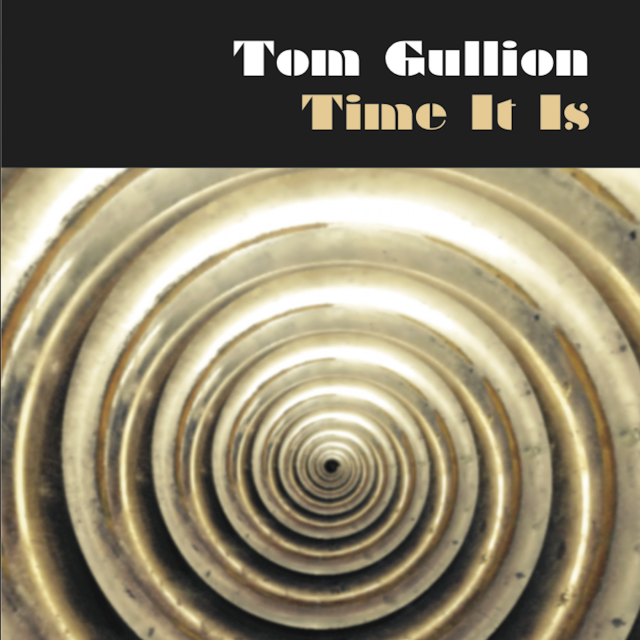 Saxophonist Tom Gullion brings a deep, soulful performance style, a sophisticated avant-garde sensibility, and a quicksilver technique. 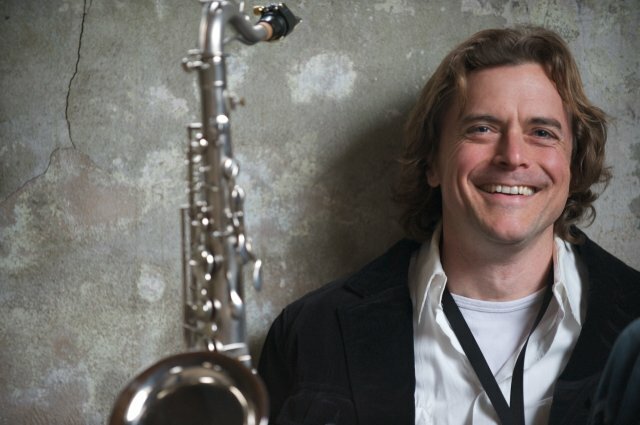 His varied career has included periods of intense performance and also of introspective creativity. 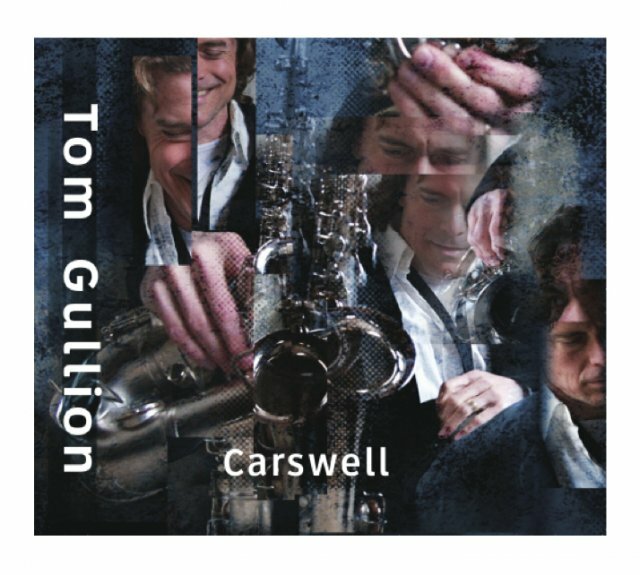 Now, at the peak of his musical maturity, he has released two albums on Momentous Records, Carswell and Time It Is. Tom channeling Coltrane and the Police live at the Brink Lounge in Madison, Wis., with Tim Whalen (piano), Mark Urness (bass), Ernie Adams (drums) and Dane Richeson (percussion).